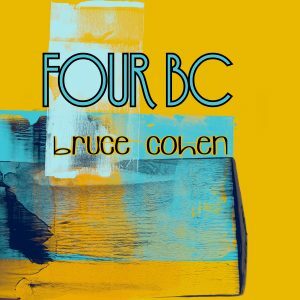 Bruce Cohen – Four BC – Album Review | The Ark of Music – The best music in the world…you never knew existed. He’s shared the stage with such acts as The Police, Blondie, and The Ramones. His music has been featured in major film as well as stage theater. He’s written and performed with multiple bands, and on his own. Perhaps you do not know his name, but you’ve likely heard something he’s done, as Bruce Cohen has been at this music thing for some time now. While his previous band collaborations have produced punkish classic-rock (The Reds) and psychedelic jazz (Big Fun 3), Cohen, on his down time, has been quietly amassing a small library of electronica: 2009’s One BC, 2011’s Two BC, 2015’s Three BC, and of course his most recent effort for which we are gathered here today, Four BC. However, this song smith’s newest project was produced in a far from typical manner. Rather than recording in the usual and customary fashion, Cohen decided to record the album live, with little to no overdubs, and no edits whatsoever. And, just for an added twist, each song was held to a four-minute time-frame in honor of this fourth installment to the BC series. Let me give you just a bit of a spoiler…it worked. Opening with Haus, BC builds a compelling rhythm, bass-line, and multiple layers of synthesized sounds, all the while a contrasting and somewhat divergent key riff loops in the background. As the melodies and layers build and fuse, I kept waiting for said divergent key riff to get old…it did not. Well done first track, he’s clearly a pro. Straight out of some—as of yet—unwritten Sci-Fi film score, Luna is an ambient, percussion-less ocean of sound expanding in all directions, which reminded me of Ridley Scott’s 2012 film, Prometheus. In keeping with Four BC’s Sci-Fi theme, Pawn is a spacey rave/dance track that could simultaneously make the cut for both your “chill” and “weekend” playlists. Capping-off this 12-track experience with Well, I must tell you, this is exactly what I wanted in a final track. The album has its light and its dark, its peaks and valleys, and as strange as it’s going to sound, I really wanted to leave this experience feeling refreshed. That said, ten seconds into this last piece, I knew it was going to make my all-time relaxation playlist (not an easy accomplishment). Combining gentle and subtly raw sound elements with a flute-like melody-line, Cohen closes the album in truly majestic fashion. Like the ambient, symphonic soundtrack to someone’s fantasized, Sci-Fi life, Four BC is an adventurous, imagination-stirring, sonic experiment that is loaded with dynamic contrasts which alternate frequently between rhythm schemes that fit perfectly in the rave club scene—and—formless, morphogenic clouds of free-form sound that can transport your being-ness to another time and place. And, with more or less flawless production, what we have with Cohen’s fourth solo effort is entirely satisfying. 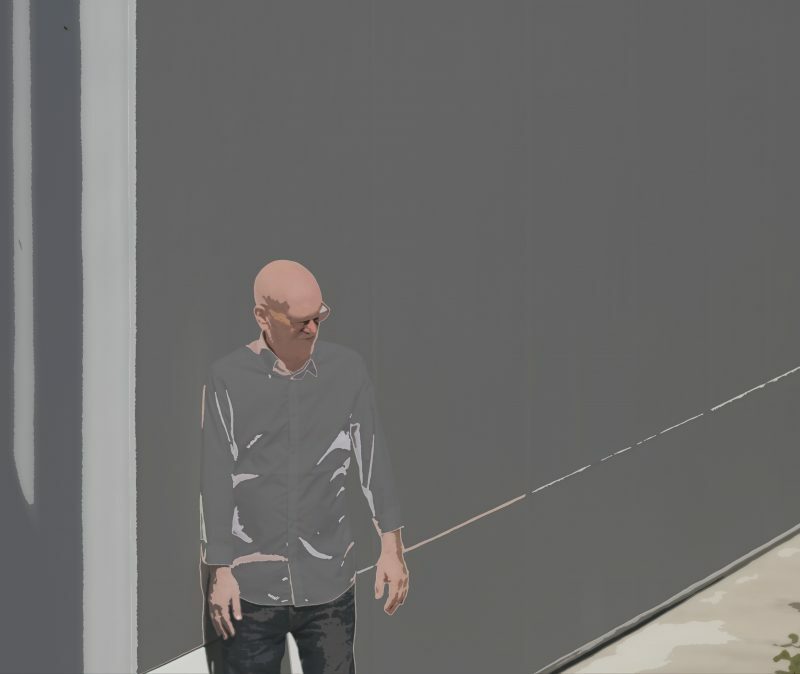 Ambient electronica veterans Helios make a record with German composer Marc Streitenfeld. 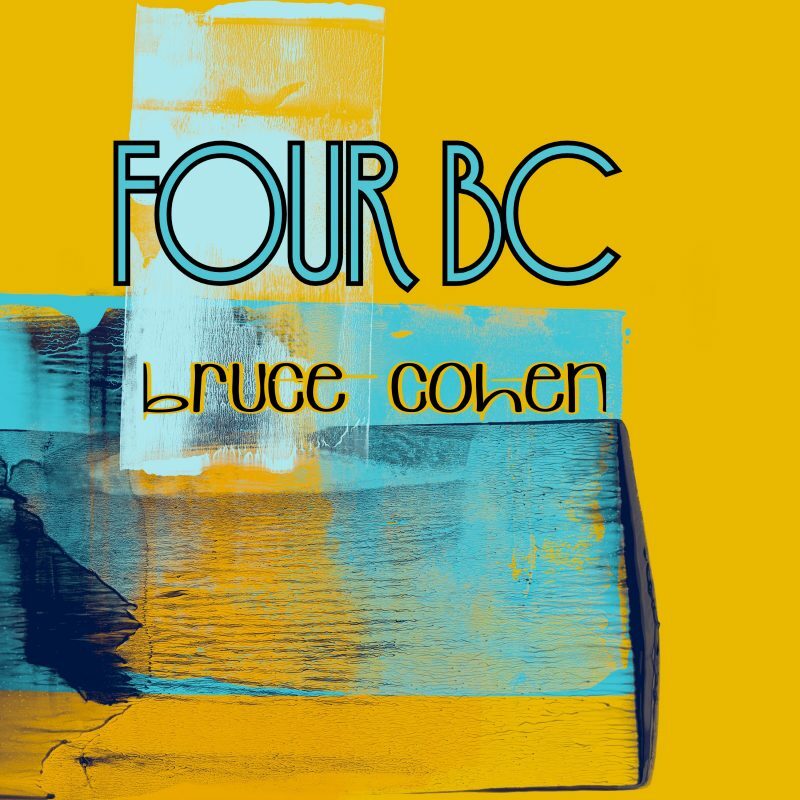 BELOW, you can watch/listen to music from Bruce Cohen’s album, Four BC, and connect with his website and social media platforms. Please support Bruce Cohen by visiting him online, and playing, downloading, and/or purchasing his music. And, as always, thank you for supporting real music!